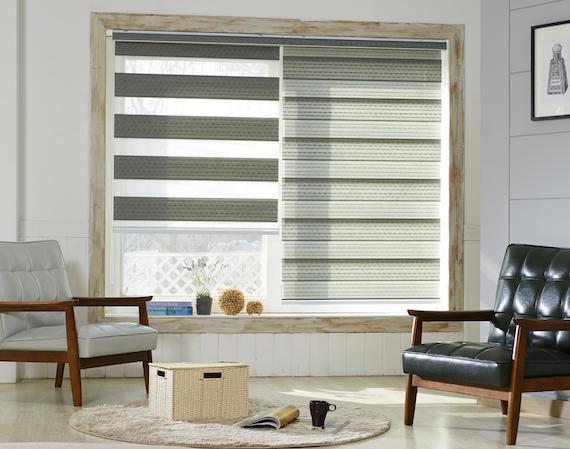 Chick's Blinds and More is a Tallahassee-based company offering window treatment products such as wood blinds, shutters, roller shades, sheer shades, cellular shades, vertical blinds, arches, and motorized window covering products. Having been in the window treatment business for more than forty years, Chick's Blinds and More has built up an outstanding reputation among customers in North Florida (Tallahassee, Monticello, Havana, Quincy, Greensboro, and coastal areas) and South Georgia (Bainbridge, Cairo, Thomasville, and surrounding areas). We are proud of our reputation for excellent service, and are proud to offer a wide range of solutions for your custom window coverings needs. Let us come to you and recommend the window fashion products best suited for your taste and decor. Measurements and estimates are free. We also offer window treatment repairs and installation services. Please contact us by phone at 850-508-7000 or by using our online contact form.